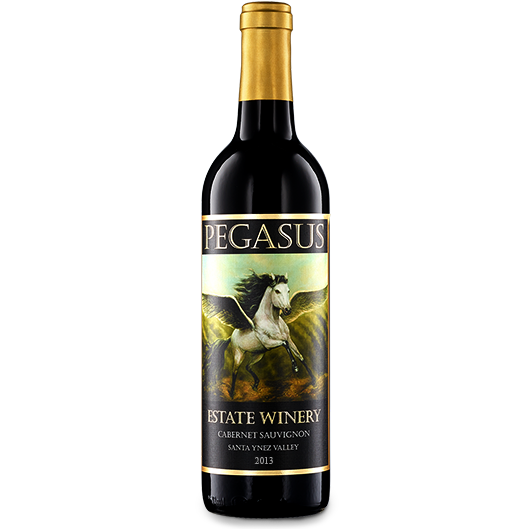 Vibrant and deep ruby red in color, this Cabernet Sauvignon has beautiful aromas of black cherry and blackberries with undertones of licorice and a touch of butterscotch. 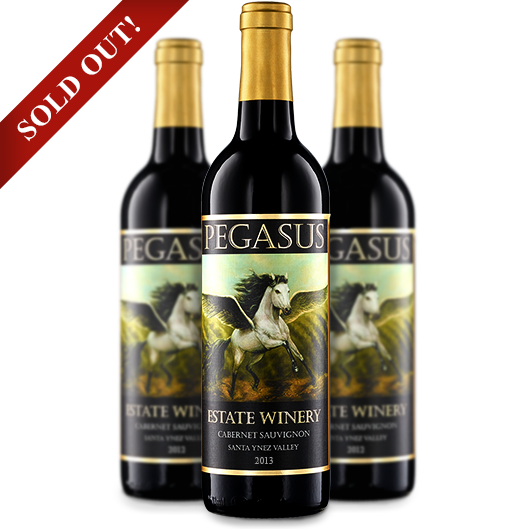 Vibrant and deep ruby red in color, this Cabernet Sauvignon has beautiful aromas of black cherry and blackberries with undertones of licorice and a touch of butterscotch. The palate is silky and opens with a burst of blackcurrant followed by earth tones of sweet leaf cigar tobacco, leather, and vanilla finishing with round velvety tannins. Well balanced and drinking well now, this wine will cellar well for the next 5 to 7 years.